With over a century in airgun experience, Diana knows exactly what airgunners want most in a PCP air pistol—streamlined features and affordability. 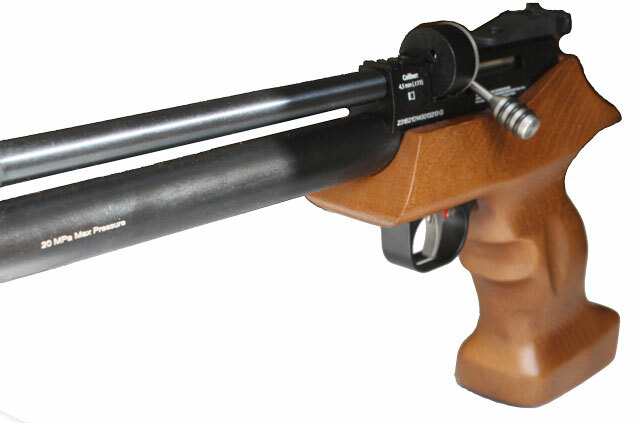 The Diana Bandit is destined for greatness as a backyard friendly PCP plinker. Based on the action of their hit PCP—the Diana Stormrider, the Bandit takes a similar approach to repeating shot action with indexing magazines cycled by smooth operating bolt-action. With 7 shots in .22 and 9 in .177, shooters are sure to enjoy more trigger time with less reloading than most air pistols. 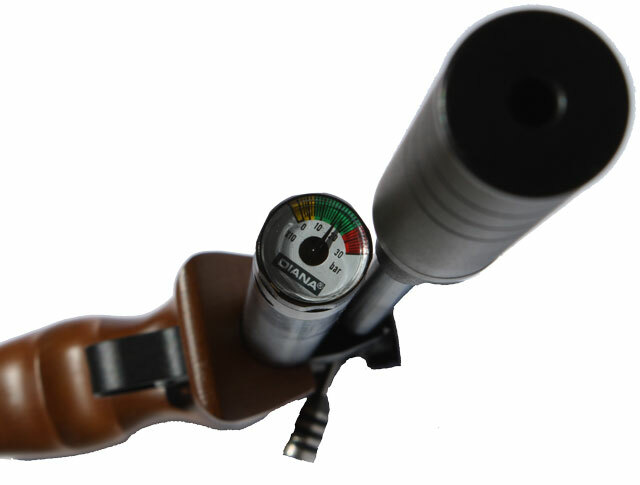 Fueled by a 50cc, 200bar (2,900 psi) air tank, the Bandit makes for a low overhead entry into PCP guns and can easily be filled with a handpump. The Bandit offers shooters flexibility in their shooting sessions starting with the sights. 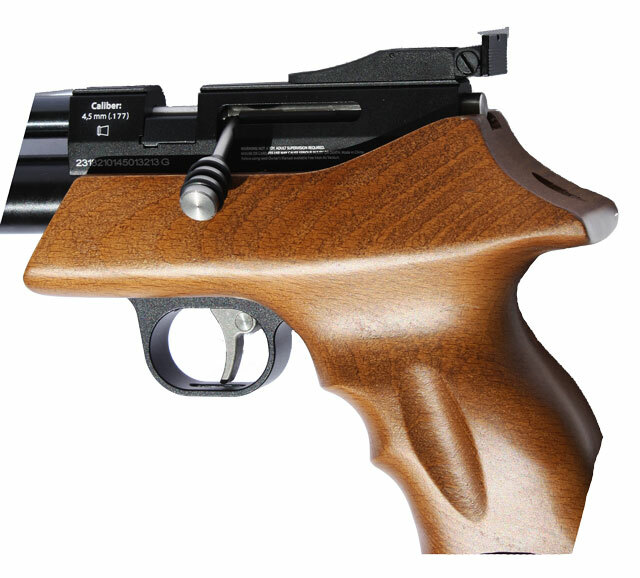 Each pistol features traditional open sights with fully-adjustable rear sights for shooting straight out of the box. 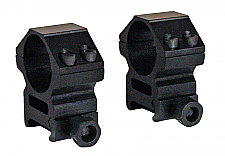 However, if you prefer to mount some optics, remove the rear sight to expose the 11mm dovetail rail. Likewise, the Diana Improved Trigger (DIT) allows the shooter to customize the take-up on the 2-stage trigger for a personalized trigger pull. When you start shooting, you can expect quiet shots from a long fixed barrel baffled moderator. 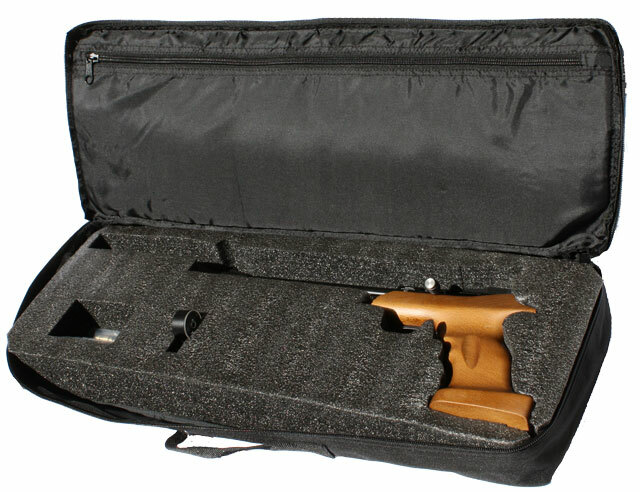 ** As with all PCP an external air supply is needed but not supplied with the gun. 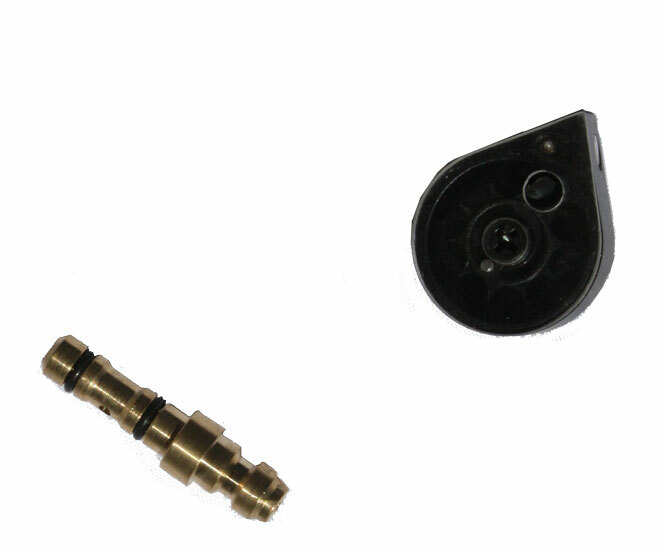 Ask about our hand pumps and scuba adapters.